The whole Bay Area is preparing for what is supposed to be a major storm heading our way. They say there are going to be hurricane winds and constant terrential down pour for the next couple days. Flood warnings are out, people are running around collecting supplies, and we are encouraged to stay off the roads. Schools all over the place are even closed, including mine! Lucky me because that means I will have some extra time to finish up my projects that are due next week. I think God was looking out for me on this one haha. That also means that I finally have time to cuddle up on the couch and watch Christmas movies with my sweetie while we wait for the storm to begin! With that, I wanted to share a little Christmas music playlist with you all as something fun to listen to throughout your festive days :) I think I will definitely be listening to it at least a few times through tomorrow while I try to use my rainy day to be productive! 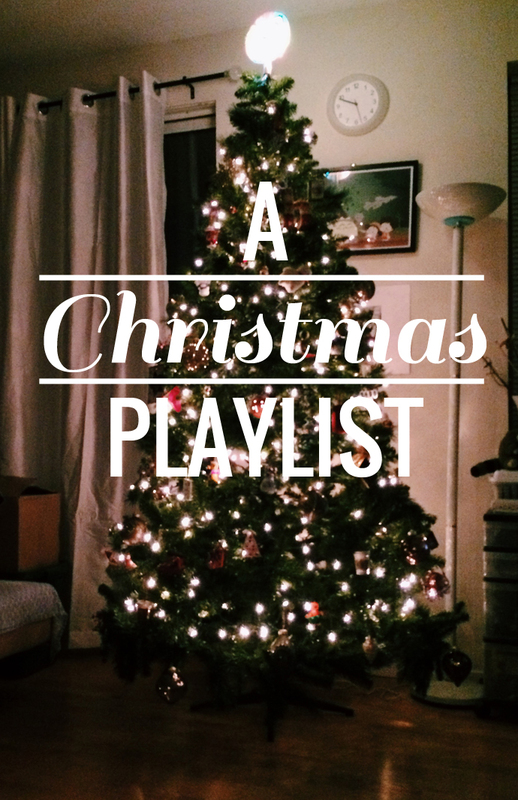 It was difficult to not fill this playlist with every Michael Bublè Christmas song, but I do highly recommend that you listen to his version of Feliz Navidad! Christmas music has my heart! It makes me so happy!